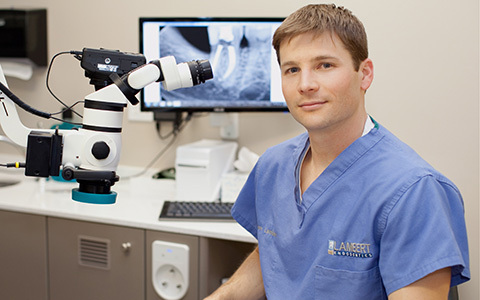 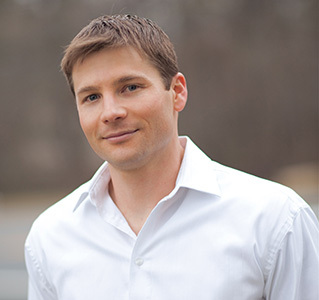 We are pleased that you have chosen Dr. Lambert to provide your endodontic care. 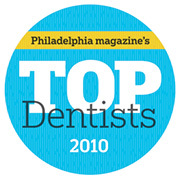 At Lambert Endodontics we are committed to excellence and dedicated to caring. 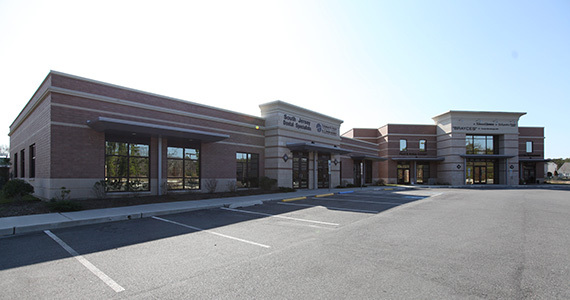 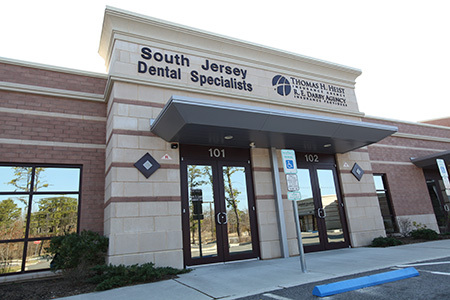 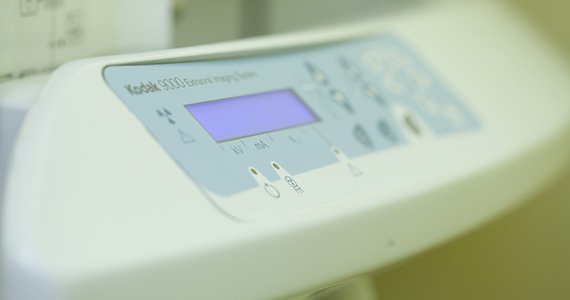 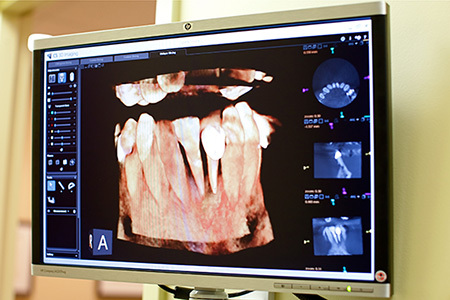 In our practice, education and experience combine with state-of-the-art technology and exceptional chairside manner to provide our patients with the best endodontic care available. 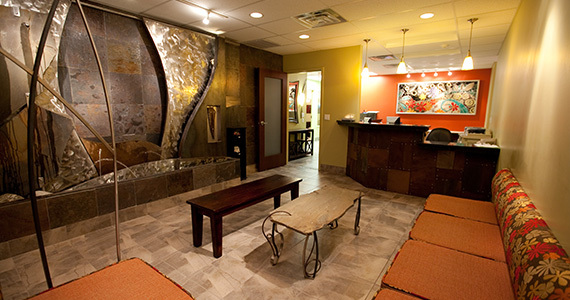 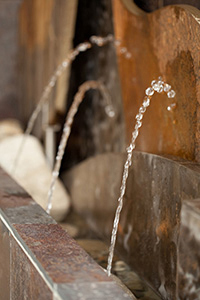 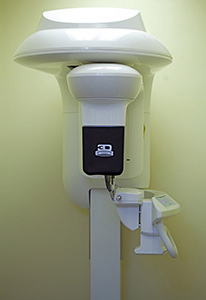 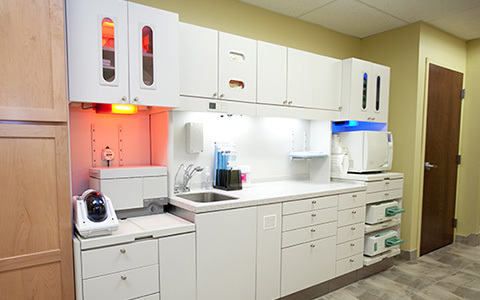 Our goal is to help our patients maintain their healthy, natural teeth for an entire lifetime.